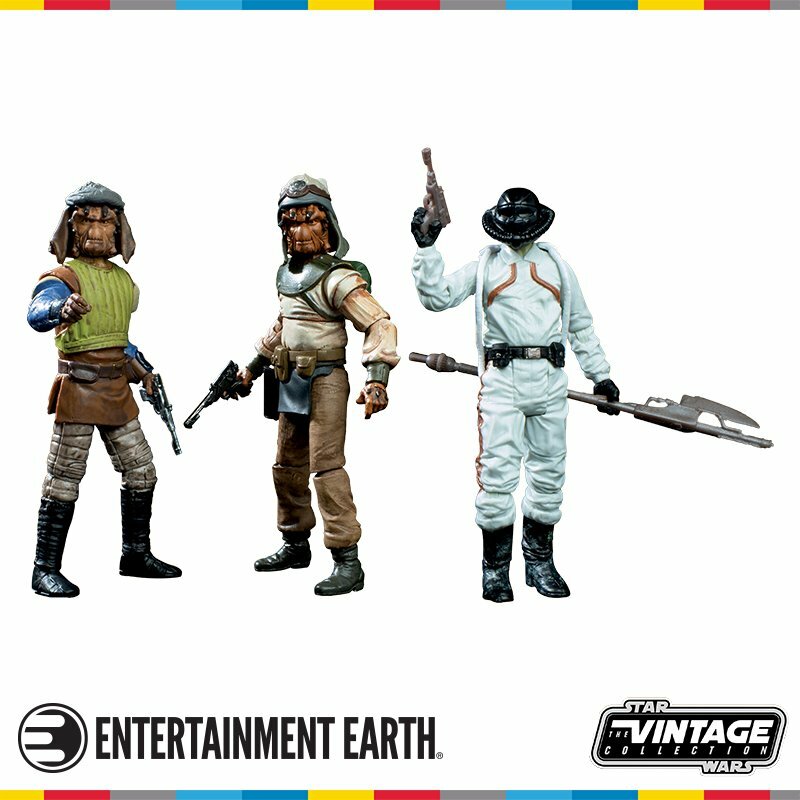 THE ORIGINAL CHEWBACCA ACTOR WILL BE JOINED BY STAR WARS NEWCOMERS DONALD FAISON, MYRNA VELASCO, AND MORE! The actor who first brought the legendary Wookiee Chewbacca to life is returning to Star Wars Celebration Chicago this year, and he’s bringing along quite a crew. Peter Mayhew will once again join old friends and excited fans to celebrate more than 40 years of his iconic character, Han Solo’s best friend and loyal co-pilot, Chewie. 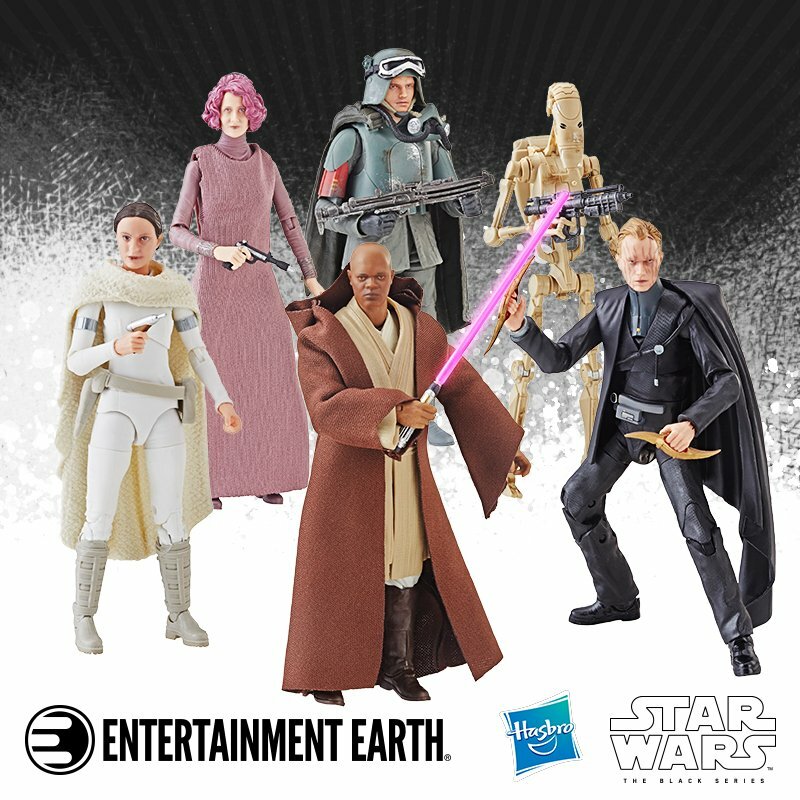 Meet Mayhew at the Topps autograph area along with newcomer Donald Faison, the actor behind the swaggering Rodian ace pilot Hype Fazon on Star Wars Resistance, and Jason Isaacs, the voice of the Grand Inquisitor on Star Wars Rebels. Reuniting with her Star Wars family will be Vanessa Marshall, who played Hera Syndulla on Star Wars Rebels. Also making her Star Wars Celebration debut will be Myrna Velasco, who brings an effervescent energy to Torra Doza on Star Wars Resistance; Michael Pennington, Moff Jerjerrod in Return of the Jedi; and Tom Kane, a veteran actor from Star Wars: The Clone Wars who lent his voice to many characters including the narrator at the start of each episode and Master Yoda. Kane will be joined by his former co-stars Catherine Taber, the actor behind Padmé Amidala, and Dee Bradley Baker, who gave life to an army of clones on Star Wars: The Clone Wars and has added his voice to several other projects including Star Wars Rebels and Star Wars Resistance. And the father of all clones, actor Temuera Morrison, who played Jango Fett and Commander Cody in Attack of the Clones and Revenge of the Sith respectively, will also be there. 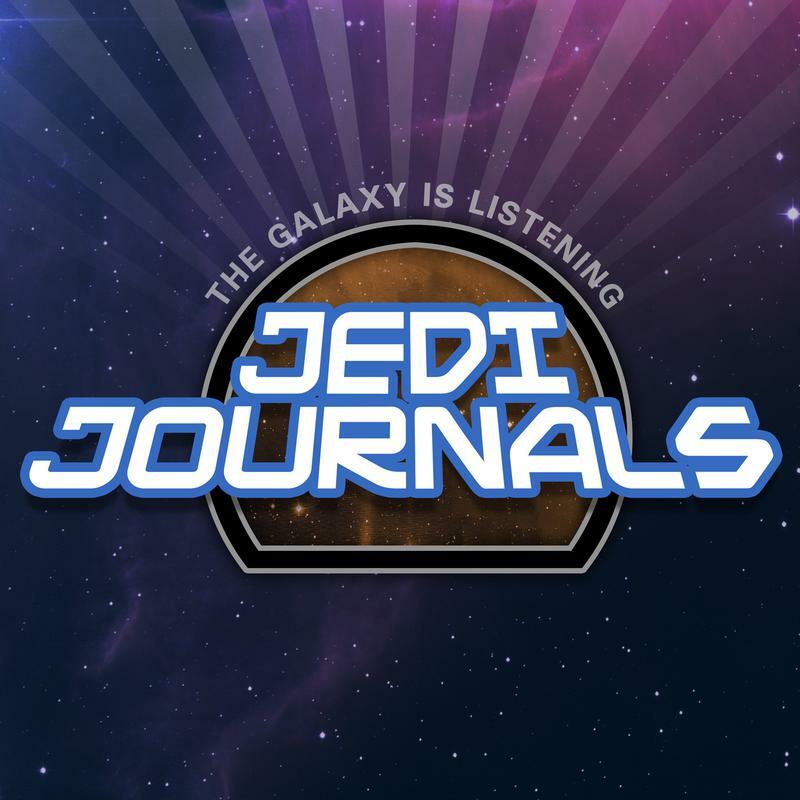 Volunteer For The Autograph Hall At Star Wars Celebration! 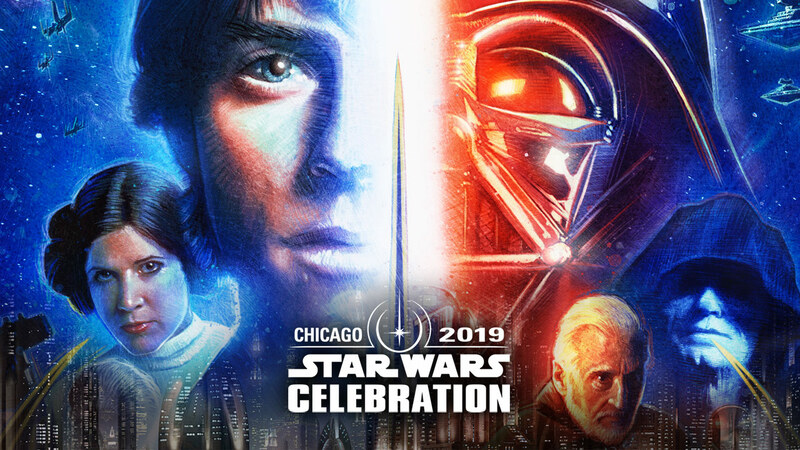 Star Wars Celebration Chicago Autographing And Photo Ops Presales Are Now Live! Star Wars Celebration Chicago Artists Alley Announced! 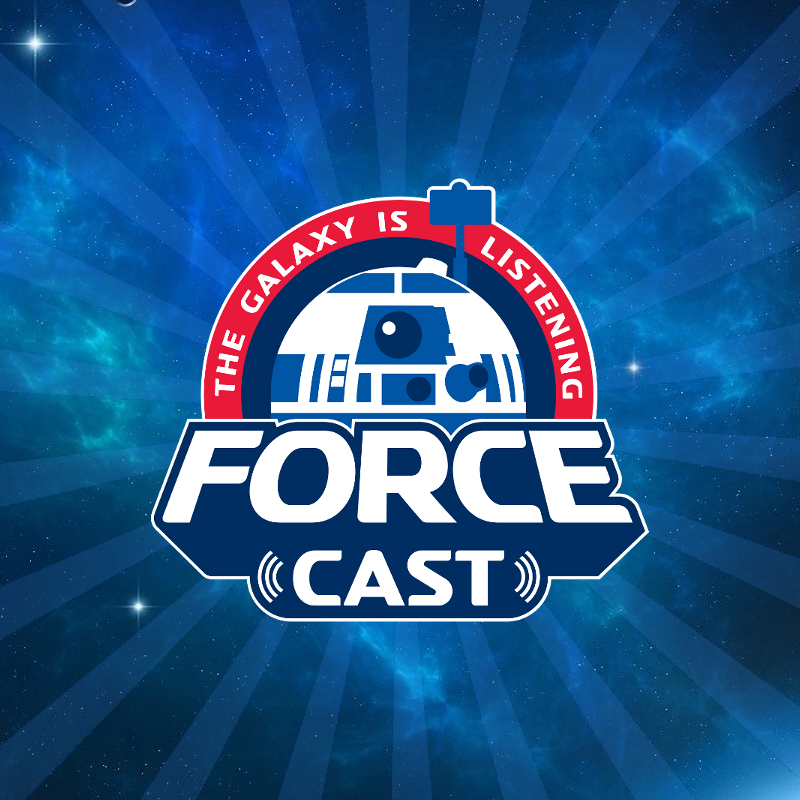 Star Wars Celebration Chicago Guest List Update! Star Wars Resistance Invades Celebration!